with amazing aerial performances from international aerialists followed by DJ, so we can dance the night away. There will be raffles, spot prizes, goodie bags and surprises so don’t miss this fun pre-Christmas event. €50 – Champion – Click here to buy now! 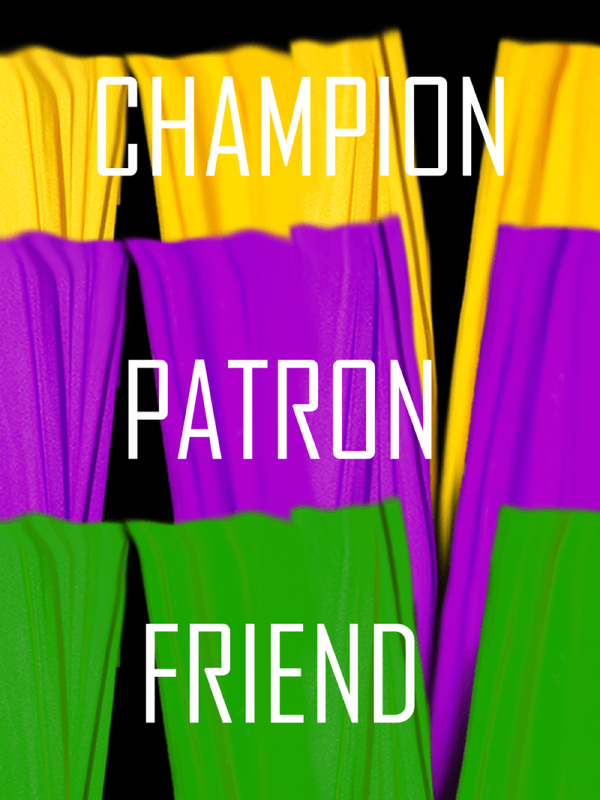 – Access to a VIP bar with champagne, nibbles, and reserved seating. Named sponsor on the IACC website. More details coming soon on the raffle prizes available. If you can’t make it on the night, but you still want to contribute to the fundraiser, please buy a ticket above or visit our GoFundMe page here. 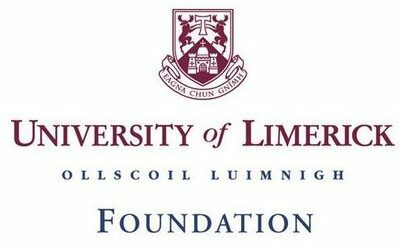 Thanks to one of our sponsors, the UL Foundation.